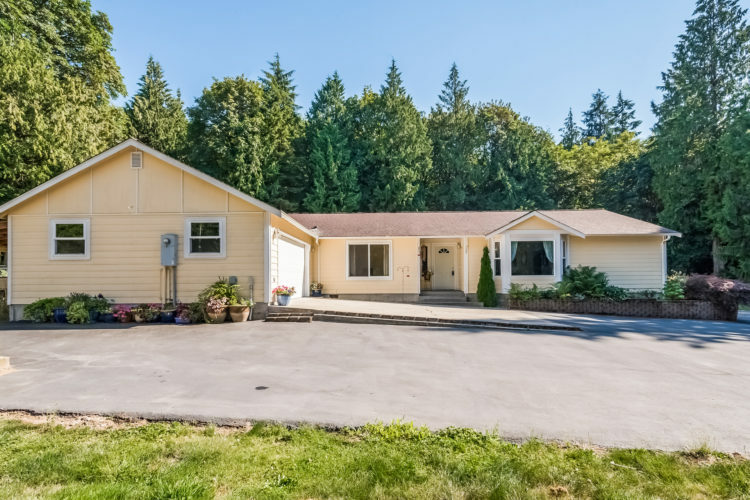 Enjoy the modern side of modern living at 7012 218th St SW in Stanwood WA. Huge lot, private decks, rambler, with a heat pump, 800 SF shop and hot tub. Open Saturday, July 28th, 12 – 3. Stay In Touch With The Market!